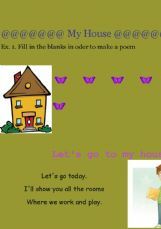 These exercises are for practicing house words. 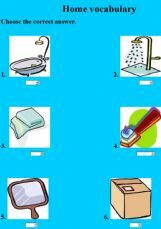 They help pupils memorize them. 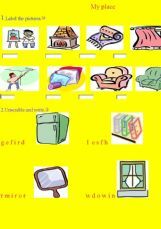 It is a helpful exercise to practice home and furniture vocabulary. 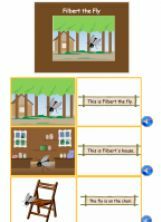 Hangman with vocabulary about house (rooms, furniture, etc.). 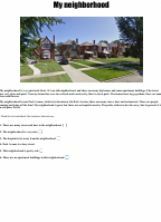 Find the words about the house, take into account the information of the clues.